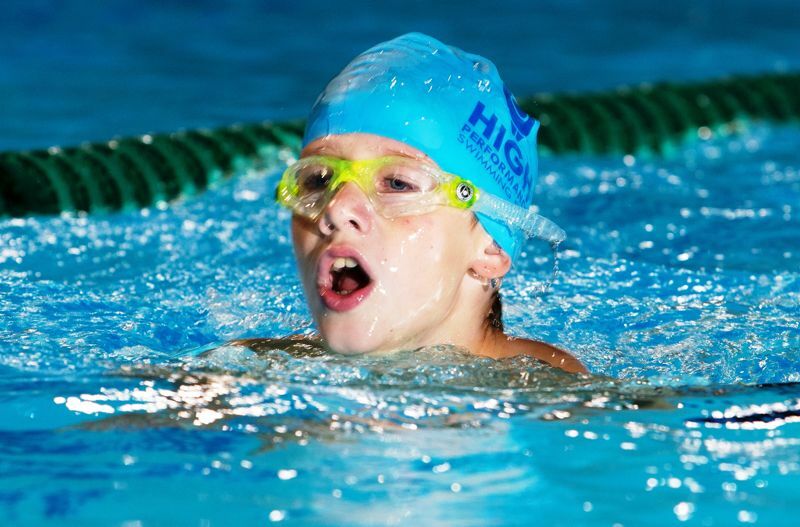 Find out how to Fast-track your Swimming Skills with our HPSC swimming camps. Do you want to see quick improvement and take your swimming to the next level? Join one of our swimming camps which are held during the school holidays and fast track your swimming. Read on and we’ll explain why they are so effective. Swim camps are a great way to see quick improvement no matter what level of swimmer you are. Every school holiday we’ll be running camps at different venues in Dubai. Our camps are for swimmers of all abilities from complete beginners to fitness swimmers and competitors, adults as well as children. There’s something for everyone, join us to make a splash! Why are SwimCamps so Effective? Apart from being a fun activity, swim camps are one of the best ways to establish technique and correct style. Because you or your child is swimming daily you get to practice what you learnt yesterday without any chance of forgetting. The improvements you’ll see from swim camps are very rewarding. And did we mention that they are also great fun?! We’ll put you in a group with swimmers of your age and level, our coaches will work with your group to analyise your technique and you’ll get one to one feedback and coaching on how to improve. For fitness swimmers, good technique is important to ensure you get a good workout. For those aspiring to swim competitively, technique is everything! Our swim camps keep you and your children active and busy. All swimmers meet and make friends and get a sense of achievement when they see how quick they are improving. It’s a fun way to learn to swim or learn to compete. Teaching the basics to those who need to learn from the start. Teaching learners different swimming strokes. Analyzing the technique of swimmers to ensure it is correct for the different strokes. Identifying and promoting talents who have the potential to become competitive swimmers. Training competitive swimmers to win. Swimming isn’t just for the children. HPSC also offers adult only classes as well so don’t be shy, come on down and make it a family affair! Whether it’s for fun, exercise or with an aspiration to swim professionally, dive in at HPSC and we’ll show you how it’s done.